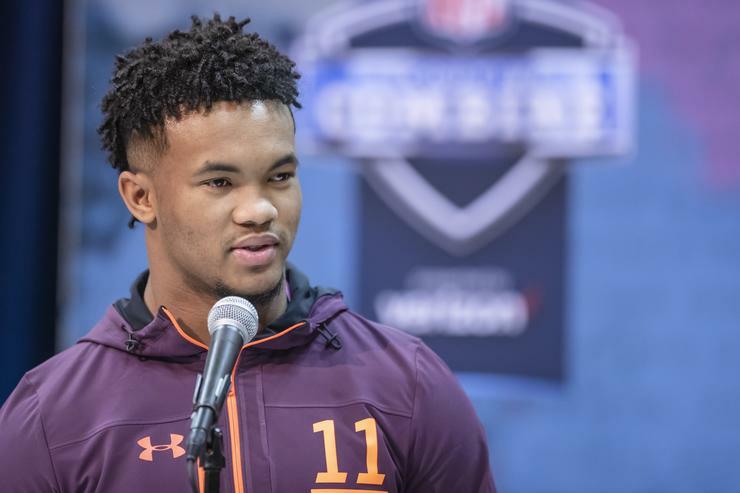 Heading into this year's NFL Draft, one of the biggest questions that were looming was whether or not this year's Heisman Trophy winner, Kyler Murray, would declare for the NFL Draft. Just a year earlier, Murray had been drafted by the Oakland Athletics of Major League baseball and had signed an entry-level deal worth $4.6 million. 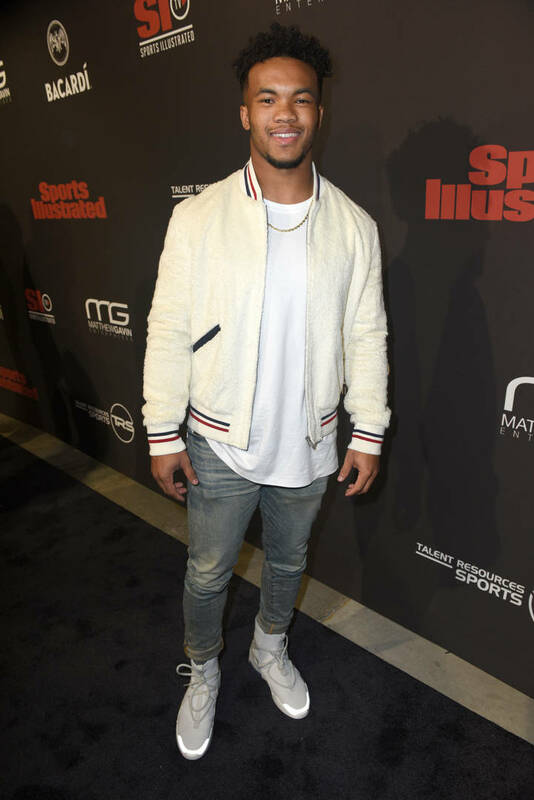 Back in January, before Murray had actually declared that he was going to pursue football, there were rumblings that he was asking for a large sum of money to stick to baseball. On April 25th, Murray will find out where he'll be taken in the first round of the draft, with some thinking he might even go number one to the Arizona Cardinals.